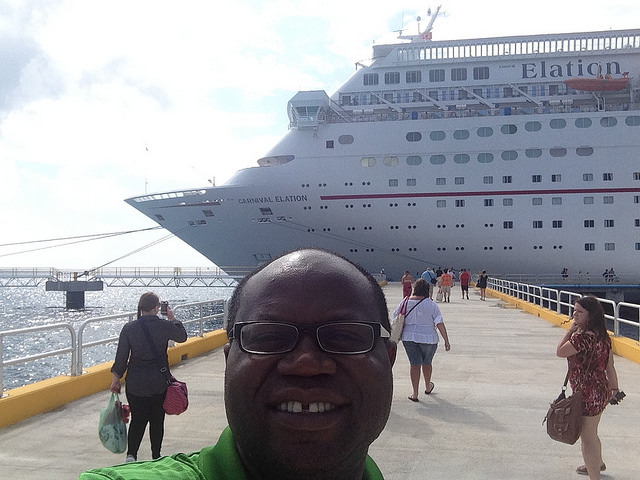 Have you considered a Christian Comedy Gospel Music Cruise? Is this something that interests you? I want to know. Petes Travel Center has received the green light from Carnival Cruise Line to launch this Christian event and plans to make it an annual cruise getaway. If you have ever taken a cruise ship vacation, then you have experienced the onboard entertainment. Cruise lines go to great lengths to offer their sailing guests high quality entertainment. 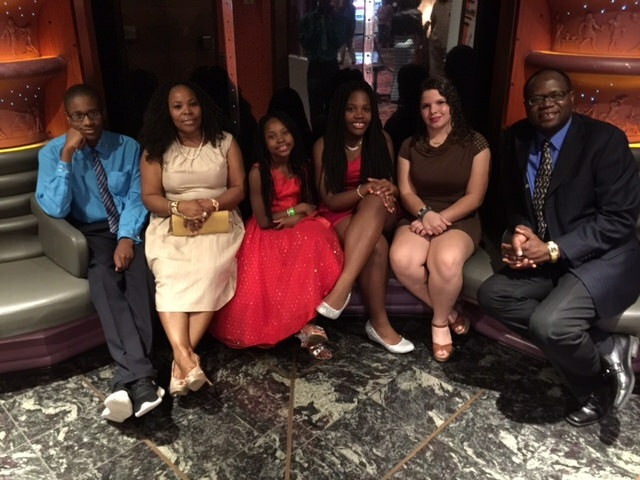 Whether it be musical presentations, stand-up comedians, or individual pianists and singers featured around your cruise ship, each cruise director works to offer cruise passengers family-friendly and broad-based activities. 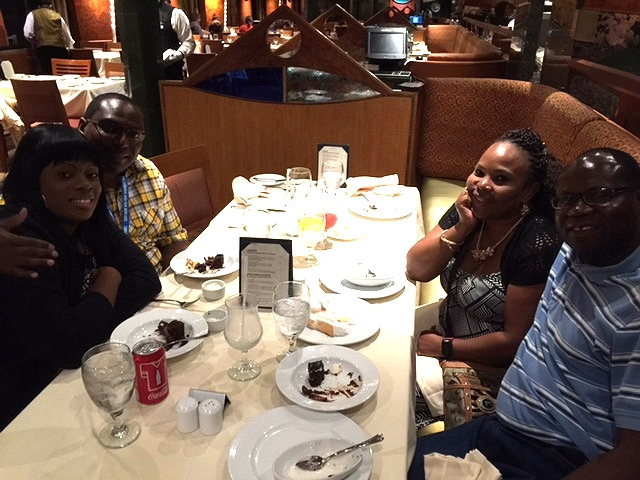 The PetesTravel Christian Comedy and Gospel Music Cruise event is designed to appeal to those cruising families who would enjoy attending a Christian-based event, while on a cruise ship vacation. Petes Travel Center, along with Juliet Travel Center, plans to bring an annual Christian event aboard a Carnival cruise ship. 1. Comedy - Carnival Cruise Line currently offers the Punchliner Comedy Club onboard their ships. This club is headed by George Lopez, who enlists comedians to perform on Carnival's cruise ships. Our Christian event will feature a Christian comedian, who will perform three or four times during the cruise. 2. 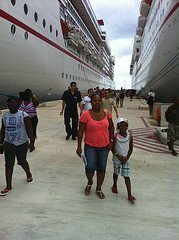 Music - Your Carnival cruise is always loaded with musical events and several musicians. 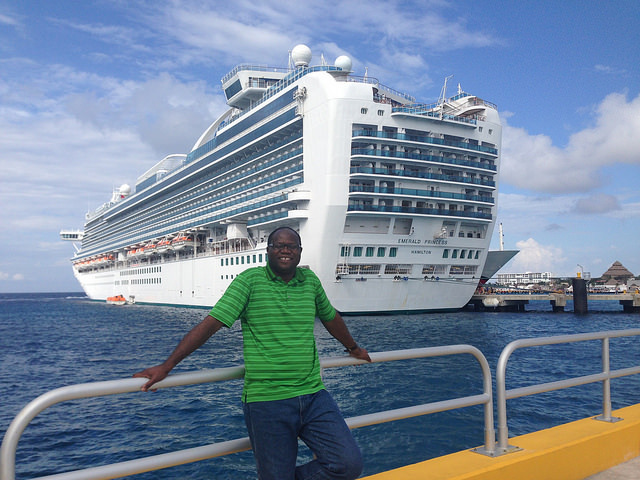 PetesTravel Gospel Music Cruise will feature Christian music played by a Christian band. Our aim is to identify upcoming 3- or 4-person Christian bands and bring one onboard for entertainment. 3. Gospel Singers Competition - In addition to having a Gospel band onboard the cruise, we will also host a singing competition among our Christian guests. There will be eight (8) or ten (10) people vying for the Angel Sing-Spiration Championship. Petes Travel Center and Juliet Travel Center are doing this to provide families like yours and ours with some additional and alternative entertainment onboard the cruise ship. 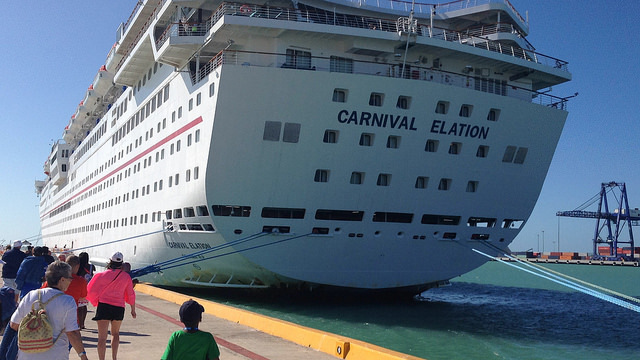 The plan is to reserve group space on a 4- or 5-day Carnival cruise. Petes Travel Center will reserve a lounge (performance venue) onboard the ship for 3 or 4 private events for the duration of the cruise. For each event, we will feature a Christian comedian, an upcoming Christian band and will host a gospel song competition titled Angel Sing-Spiration. This competition will feature 8-10 performers, vying for the top spot over the 3 or 4 private events. Please note that the events will be in addition to those activities offered by the Cruise Director and staff to the wider sailing population. 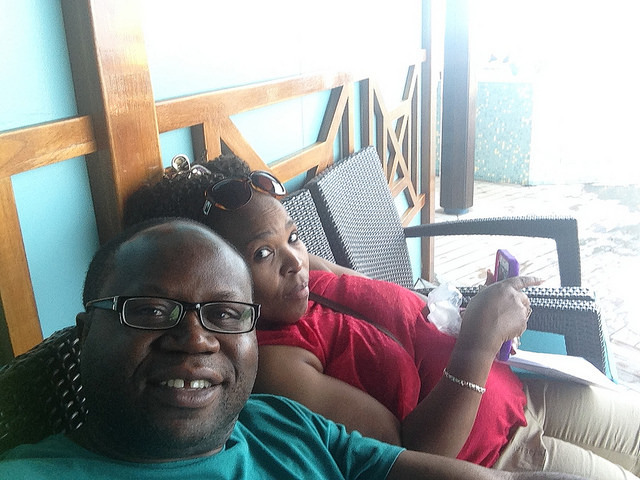 This means that before and after attending PetesTravel's Christian Comedy and Gospel Music event, you will have the option to enjoy other activities onboard the ship. You will also find time to indulge in and make the most of the amenities on board. Come enjoy the Christian-based entertainment package offered, as well as have a great time of relaxation and fun with friends, relatives and fellow-believers. We need to hear from you and need your help getting the word out. Our aim is plan the inaugural sailing of this exciting event at sea in 2017 - God's willing. However, we need to get a sense of those who are interested in this particular type of group sailing. Please use the form below to say whether or not you are interested. You may also use the Facebook Comment Tool below to have your say. Also, feel free to ask questions and even make suggestions on how to make this idea a big reality.